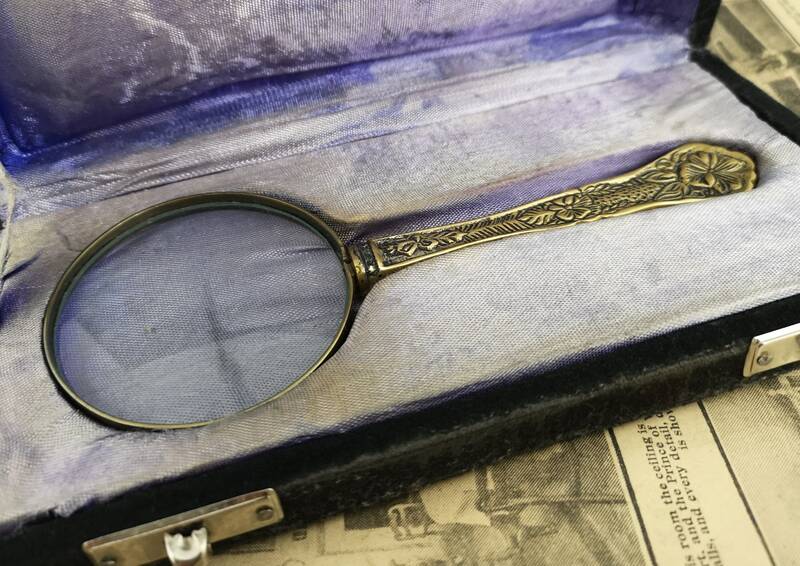 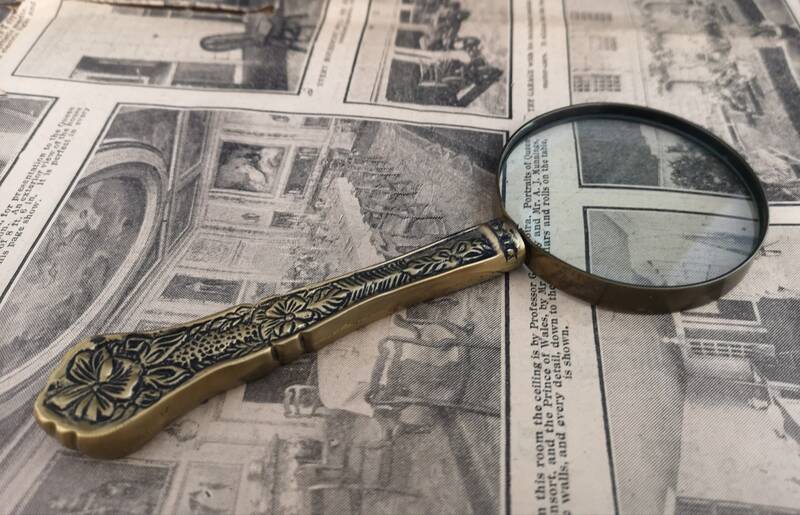 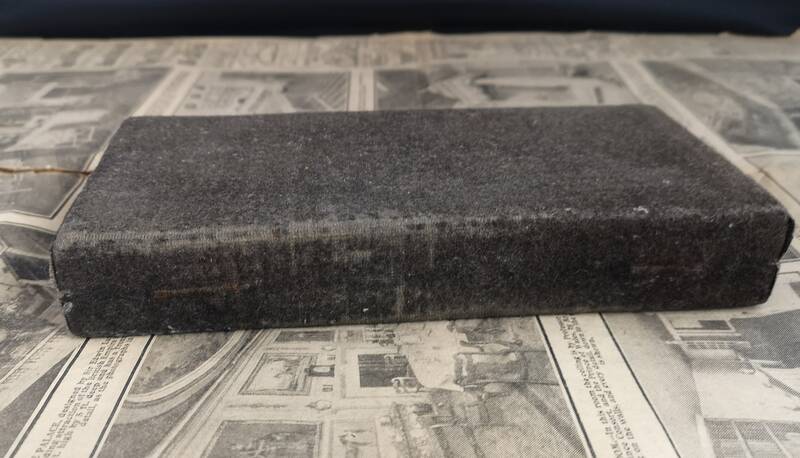 A beautiful antique magnifying glass in the original velveteen case. 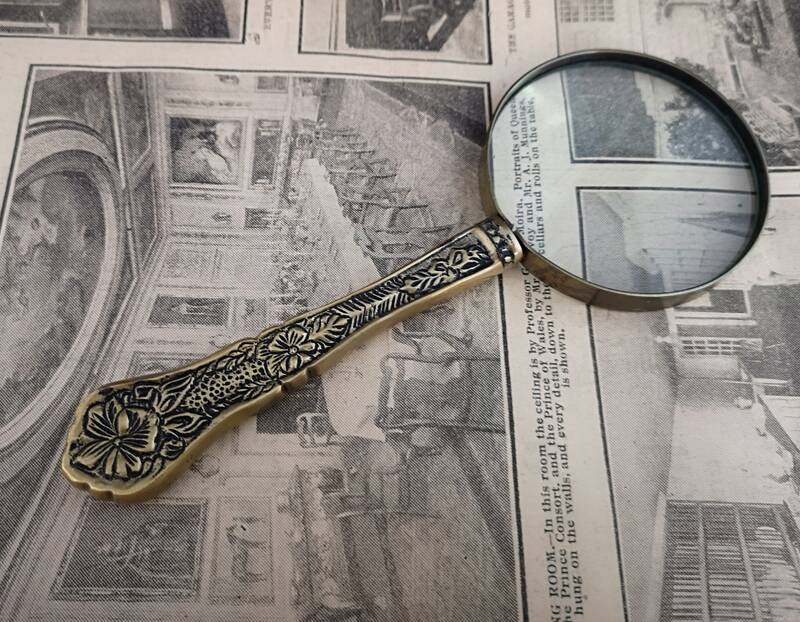 It is a fairly large magnifying glass with a large lense and a very decorative embossed and engraved brass handle. 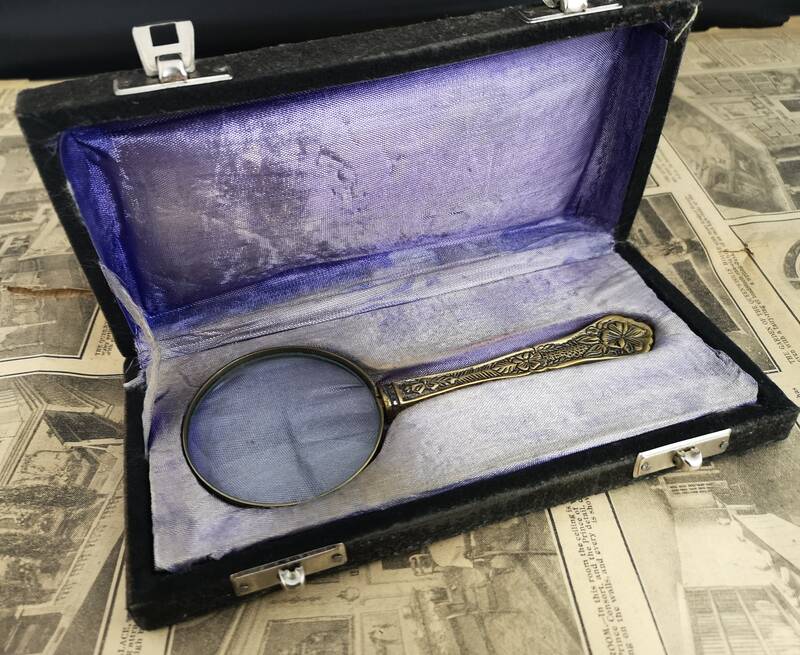 The case is lined in a lavender satin and has front metal clips to close. 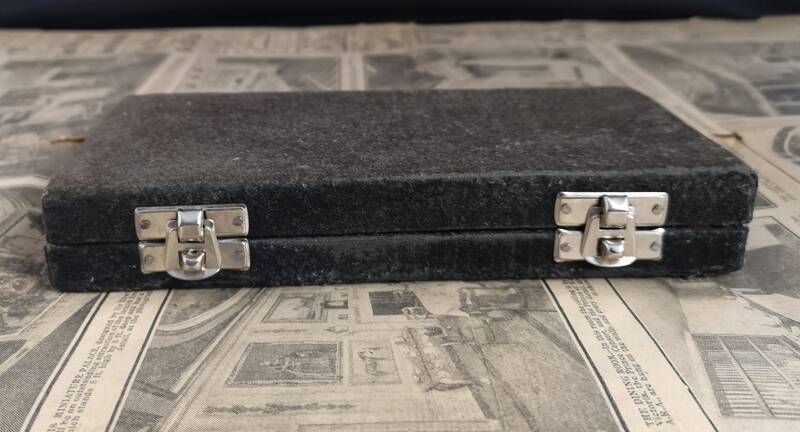 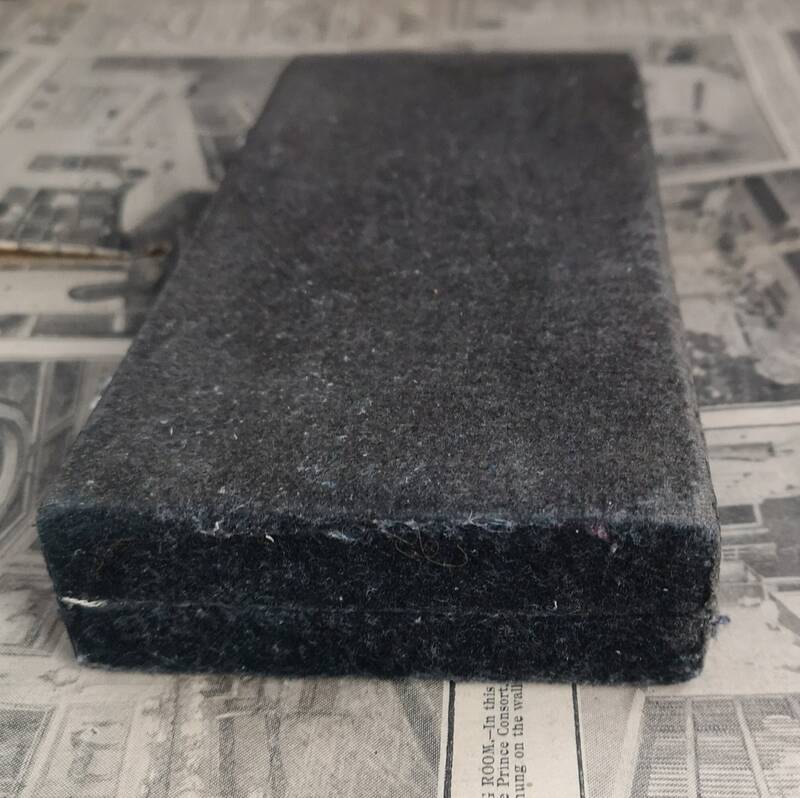 The case shows some wear both inside and outside, some fade etc. 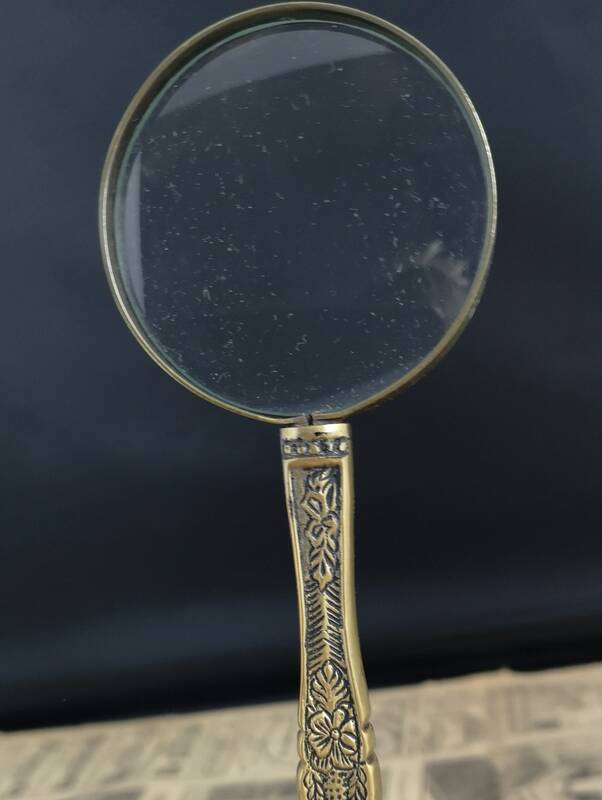 The magnifying glass is in good condition without much sign of wear and nice clear glass.